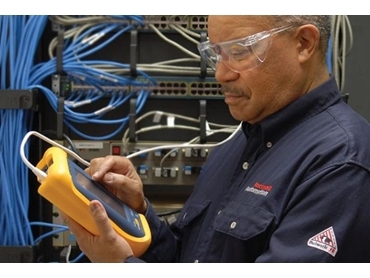 Rockwell Automation in collaboration with Cisco Systems, Fluke Networks and Panduit will be presenting a series of one-day seminars on the Plantwide Benefits of EtherNet/IP. Attendees will be given an introduction to how EtherNet/IP can help achieve plantwide optimisation, deploying network infrastructure, convergence within an IT network and optimising their plant floor network. As technology continues to drive innovation, manufacturing enterprises must converge their production disciplines into integrated plantwide architectures to remain competitive. Rockwell Automation is a Strategic Alliance Partner with Cisco Systems for the early adoption of EtherNet/IP for industrial applications. Together, the companies are working to provide products, solutions, services, education and standards development to aid the convergence of IT and manufacturing around EtherNet/IP.